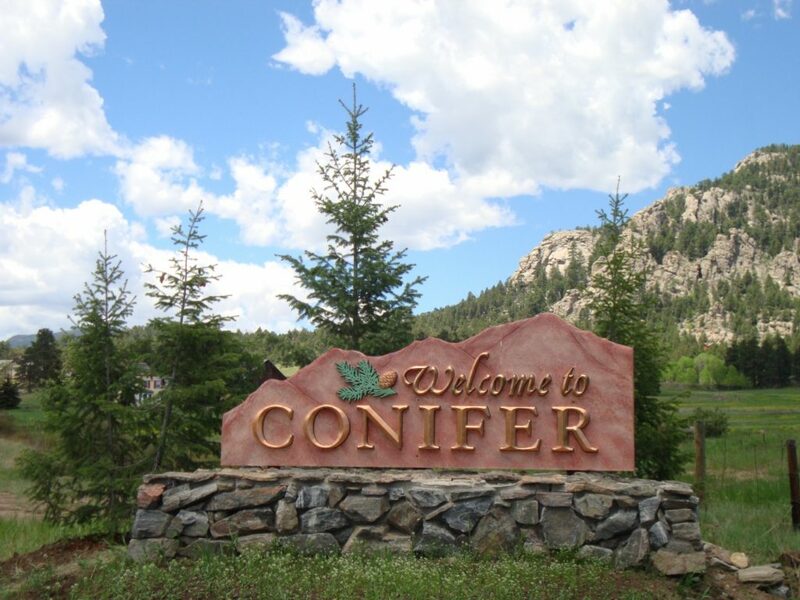 The focus of this Team is to “claim” the character of the Conifer community, as determined by community residents, and the development of strategies to preserve and enhance that character and the heritage of the Conifer area. This Team will gather information regarding future plans and development for the Conifer area from Jefferson County and other means. Using this information, along with input from the community, (including the “Conifer / 285 Corridor Area Community Plan”, “Claiming Conifer’s Character” Community Survey, future conversations and surveys) the Team will assist in facilitating the communication of a more specific detailed plan for the Conifer area to include future development, open space, trails and public places. The Team will work with other community organizations such as artist guilds, local service organizations, schools, churches, etc. to encourage ideas, funding and maintenance for “Public Places” and other community opportunities.